Team EC are on a mission - To be the first choice for painting and decorating across Yorkshire, making sure all our customers are completely satisfied and happy. 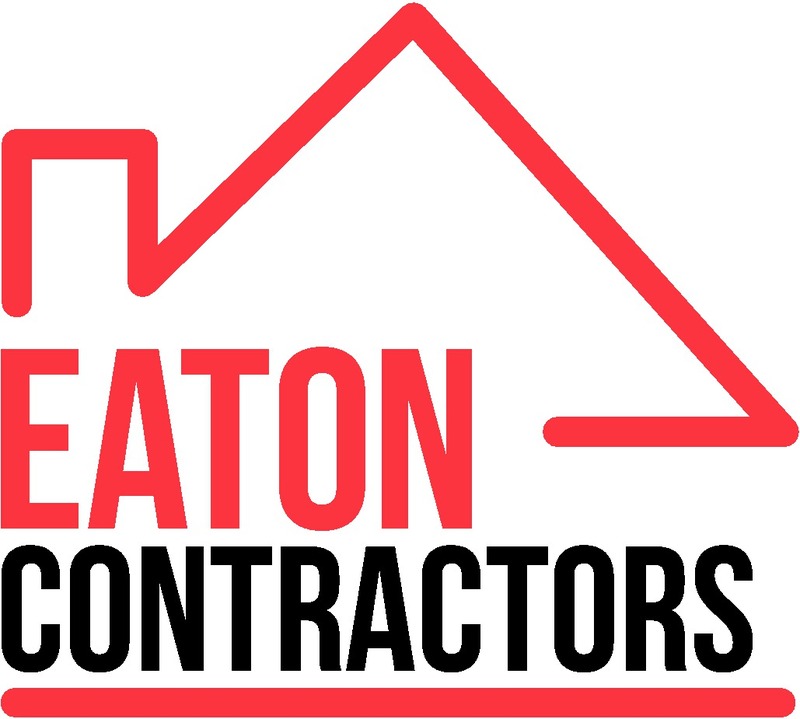 In fact, we want to make sure you have no concerns when using us for your jobs and can 100% rely on us to deliver what we say we will..
PLUS our 12 month guarantee that all finished jobs get as standard. Our values underpin our mission - Ensuring our customers are 100% satisfied with everything we do. Excellent workmanship - This is a no brainer, if you’re a tradesperson then becoming great at your chosen trade is your main priority and we are all over that, striving for excellence in all the work we do. Attentive Staff - There’s not many more things worse than having rude, unfriendly and disrespectful tradespeople in your property, were very strict on our standards and go that extra length to ensure our customers are looked after. Transparent Pricing - Getting to the end of the job and all of a sudden there's 5 extras on the bill that weren’t discussed? That’s never going to happen with us. Our pricing is as clear as can be, we will check and double check with you to make sure you know exactly what works to be done and how much it will be BEFORE its done. Outstanding Communication - This is a big one for us, one of my personal gripes with our industry is the lack of communicating with the customer - when you ring us we answer, when you email we answer, we pride ourselves on communication and have multiple ways you can get in touch both modern methods and traditional we implement as much as we can so your never ignored or dont know whats going on. Neat and Tidy - Imagine when you get home from work or in the office first thing and there's still mess everywhere from the tradesmen you’ve hired to do the job! That's not acceptable to us - we make sure all our tools are put away every day and all areas are cleaned up before we leave, even if your happy for us to leave our tools we will make sure they are in an area out of the way and agreed with you first so there's no issues. Ready to book in a free, no obligation Quote? "I want my own house decorating"
"I want my rental property decorating"
"I manage or own a Hotel, Shop, B&B or Offices that need decorating"